Alienware introduces new gaming notebooks at the convention PAX West. The manufacturer completely redesigned its mobile lineup and one main aspect was the cooling performance. The new devices will be shipped on September 30th, and the smaller Alienware 13 will be available about 4 weeks later. 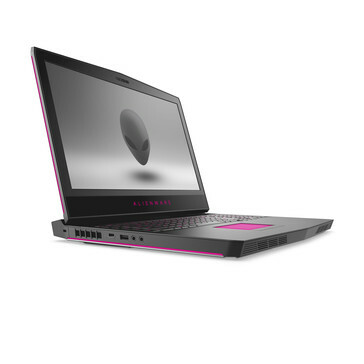 Alienware introduces new gaming notebooks at the convention PAX West shortly after the launch of the new Pascal graphics cards from Nvidia. The changes are not only limited to the GPUs though, because the manufacturer completely redesigned the three notebooks Alienware 13, 15, and 17. 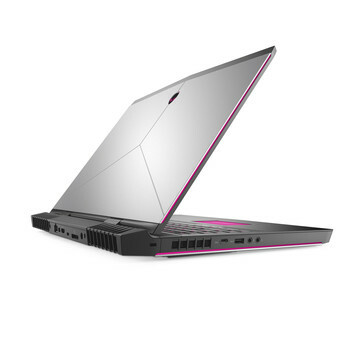 An essential part of the new cases is the hinge-forward design we already know from other gaming notebooks (Asus G-series, for example). 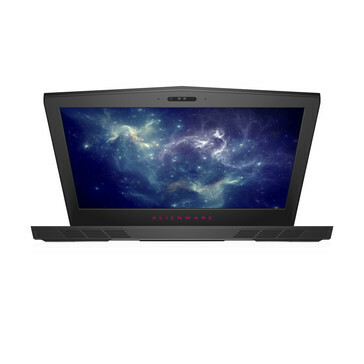 The additional space at the back is supposed to improve the cooling performance, and the base unit is also thinner by up to 25 % (depending on the model) compared to the predecessor. 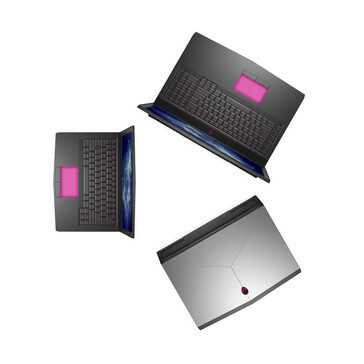 We already had the chance to take a look at two engineering samples of the 15 R3 and 17 R4 at a press briefing during the Gamescom in Cologne. Despite the new case, you can immediately identify the devices as Alienware notebooks. The color scheme with dark gray and black colors does not differ from the previous models. The stability of the engineering samples was already very good. We could neither dent nor twist the base unit even with two hands and a lot of pressure. 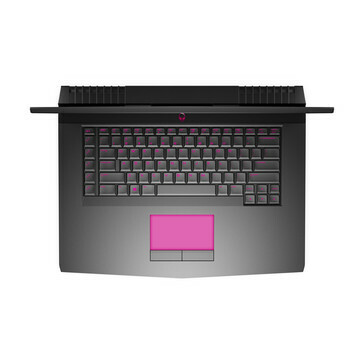 Besides the familiar materials, there is also an aluminum plate in the base unit and underneath the keyboard to improve the stability. The display is comparatively thick as well, which also improves the stability. Because of the new construction, however, the footprint is now bigger than before. There is also some news about the AlienFX illumination. We now get two stripes along the sides, once at the base unit and also at the display cover (see pictures). The number of ports was also increased compared to the previous generation, but the external Graphics Amplifier is once again attached via PCIe-x4. All three devices are also VR-ready and support both the Oculus Rift as well as the HTC Vive. According to Alienware, the new models were designed with better end-user serviceability in mind. The engineering samples did not have maintenance hatches, so you will probably have to remove the whole bottom panel. Both the processor and the graphics card are, however, still soldered onto the mainboard and therefore not replaceable. 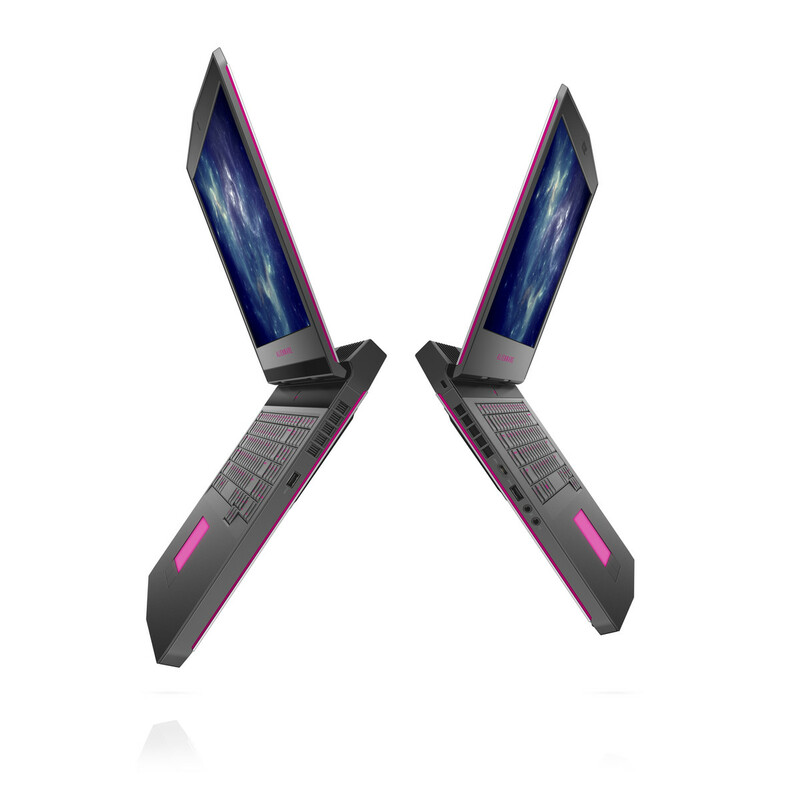 The two devices are obviously equipped with the latest graphics cards from Nvidia's Pascal generation. According to Alienware, the cooling performance is sufficient to utilize the full Boost potential of the GeForce GTX 1080. 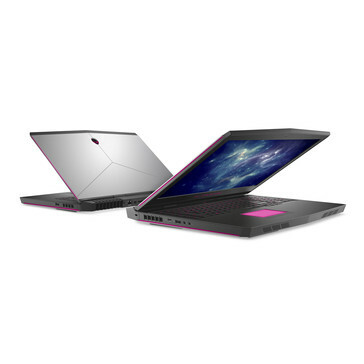 The GTX 1080 is reserved for the bigger 17-inch model, while the 15 gets the GTX 1070. AMD RX GPU are available as well (up to RX 470 for AW 17). 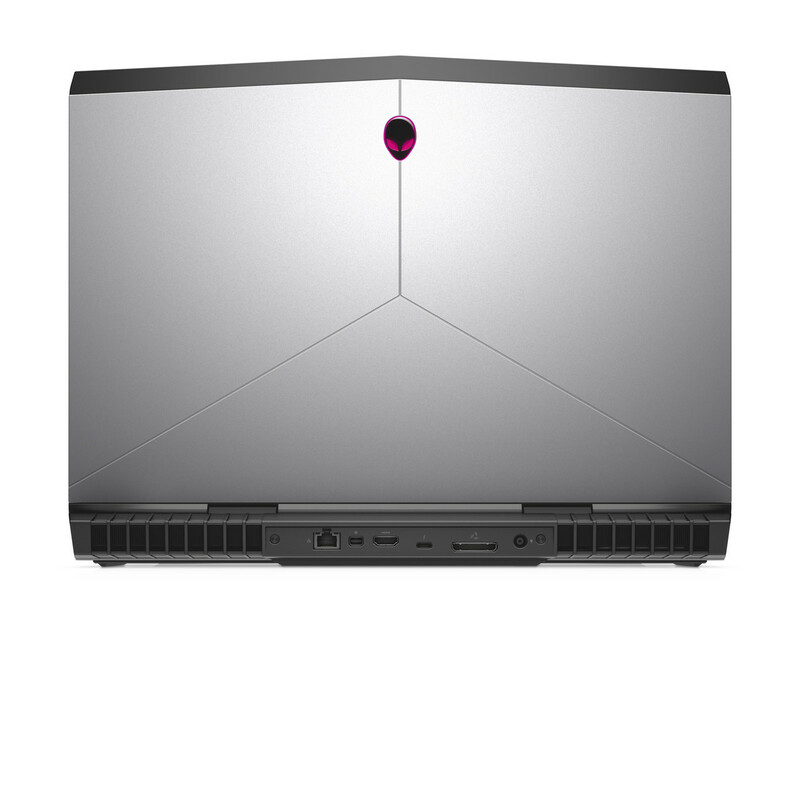 Alienware advertises that the 15-inch model can handle GPUs with a TDP of up to 100 Watts. Bei den Displays gibt es nach wie vor eine Auswahl an Full-HD, QHD und UHD-Panels. Available display resolutions are Full-HD, QHD (17) and UHD with options for 120 Hz-panels and G-Sync. 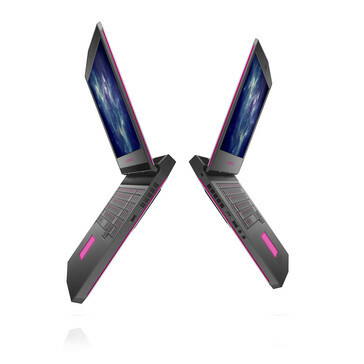 Both models are equipped with TactX keyboards with N-Key rollover functionality, so every key stroke will be recognized. The key travel is specified at 2.2 millimeters. The first devices will be shipped on September 30th. The bigger model Alienware 17 is also available with the eye tracking technology from Tobii (EyeX). In combination with the QHD+ panel you get a the Tobii EyeX Controller underneath the display. The system was shown in combination with the game Assassin's Creed Syndicate, where we could control the camera position through eye movements. This worked well even with glasses, but we will have to see how useful this technology really is during gaming. 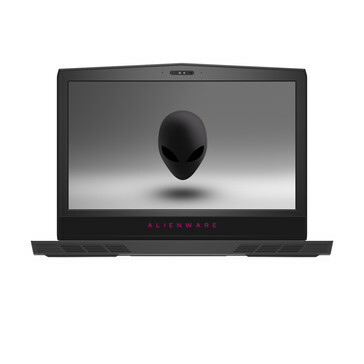 Alienware advertises the Ovenwolf app and game coach analytics in this respect. They can be used to show replays from your own eye movements or the ones from professional gamers in order to improve your own skill. 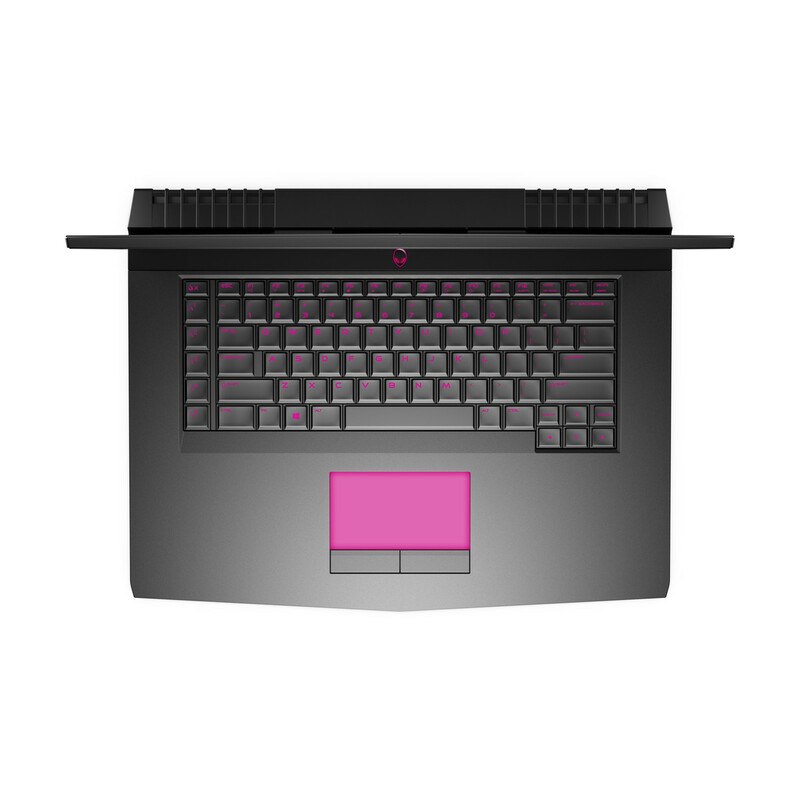 This is possible on all configurations since SKUs without the built-in Tobii controller will still be shipped with a software version by default. 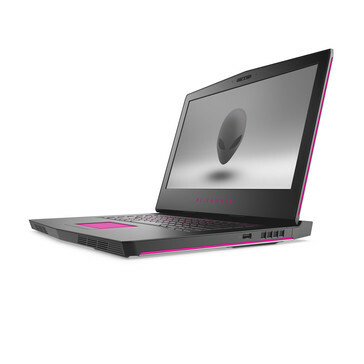 The smaller Alienware 13 R3 will be available about 4 weeks later. 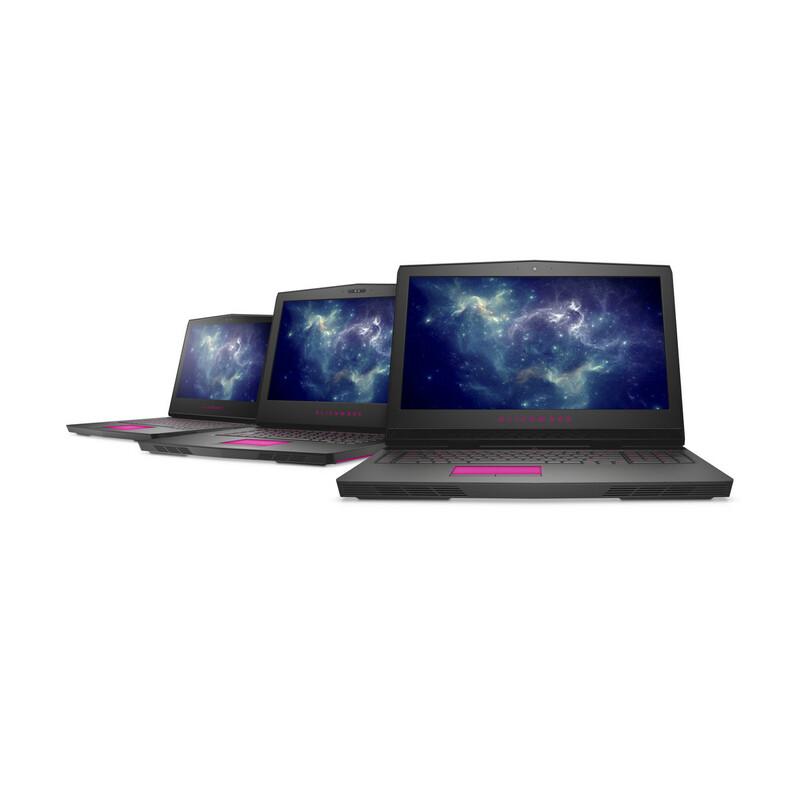 We suspect the delay is a result of the new Kaby Lake processor generation. 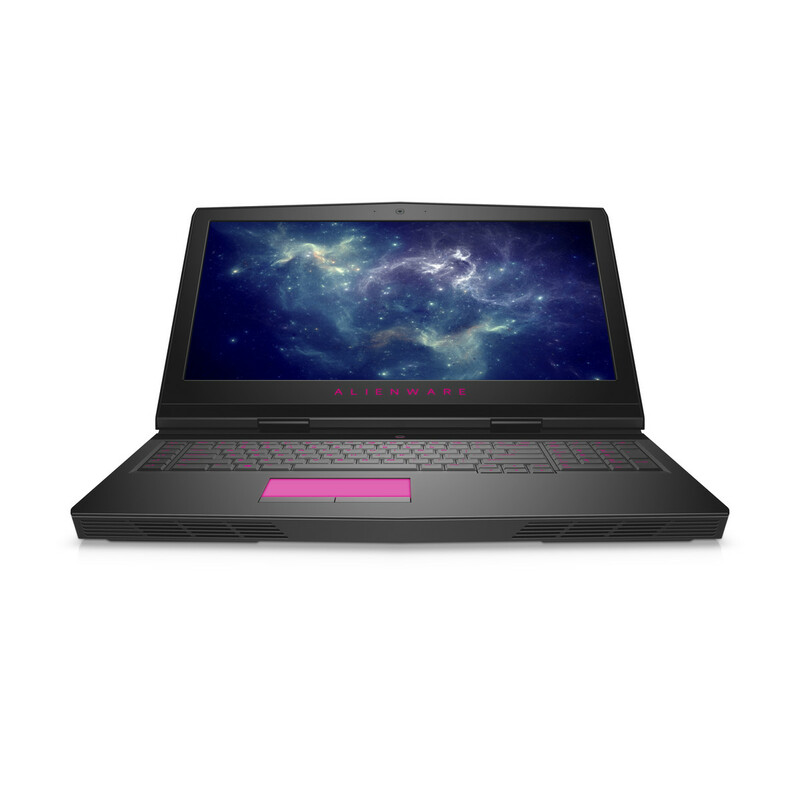 The most interesting news is certainly the GPU, because the small model will be available with the powerful Nvidia GeForce GTX 1060. The OLED panel, which was previously only available in the U.S. will be available in Europe in the case of the new Alienware 13 R3. 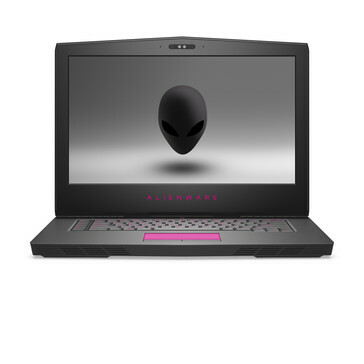 Alienware ships the system with a special theme (low-contrast wallpaper, display-off timer to 5 min for AC and battery, enable transparency effect for the task bar) to counteract the aging effects of the OLED, but it can be changed by the user. The Alienware 13 has two full-size M.2-PCIe slots for SSD storage and a 61-Wh battery. 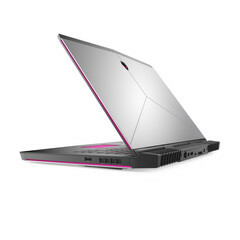 We will add more information about the Alienware 13 soon.